Discussion in 'Lets Talk about gambling and more...' started by Marina, Feb 20, 2015.
approved by state regulatory agencies. the classics, but also adds in novel concepts like darts and Sudoku. Because these types of games are becoming more popular, there’s a good chance your favorite online casino already has a few options in place. Although a search for “skill games” on any of the above websites will yield no results, you’ll find them under “Arcade Games,” “Other Games,” or at Star Games, they’re simply listed in the “Games” section. don’t know who to classify them when they do. 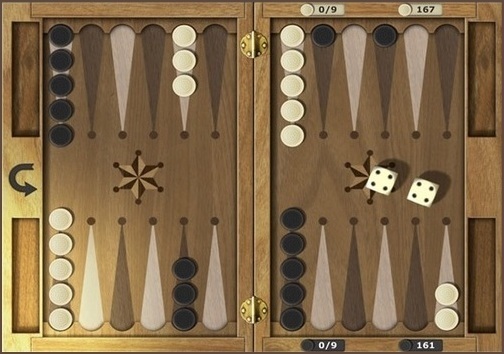 Backgammon, for example, came under fire in the US during the 1980s. While it’s largely a game of skill, it still involves dice, which are ruled by chance. the agency does not regulate the games at all, even if they sit beside a slot machine in a pub. Video match games, trivia, and variants of board games, started making their way into betting halls in the early 2000s. a game of skill, versus a game of chance, it needs to meet three guidelines. First, the prize pool must be predetermined, regardless of how many people choose to compete. Secondly, the prize awarded must be predetermined and guaranteed as well, and cannot change based on the number of entrants, either. Finally, the house cannot compete for a piece of the prize. concepts are sure to follow. I enjoyed reading this article. I didn't even know there was so many variants of skill games out there for betting on. I too have never made a bet online.